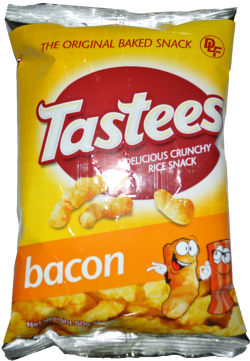 Tastees Bacon are a rice based snack which has a layer of cheese on the top. 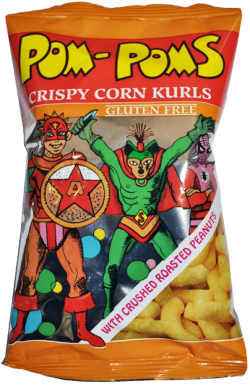 This product is a crunchy and savoury snack with a delicious bacon after taste! Bacon Tastees are packed in a metallized and air tight to make sure they stay crunchy and satisfying! 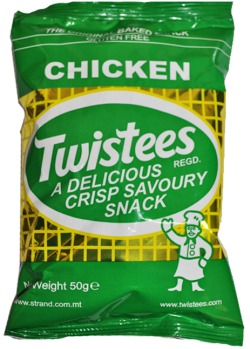 Each packet weights 50 grms and has 48 packets in every box.